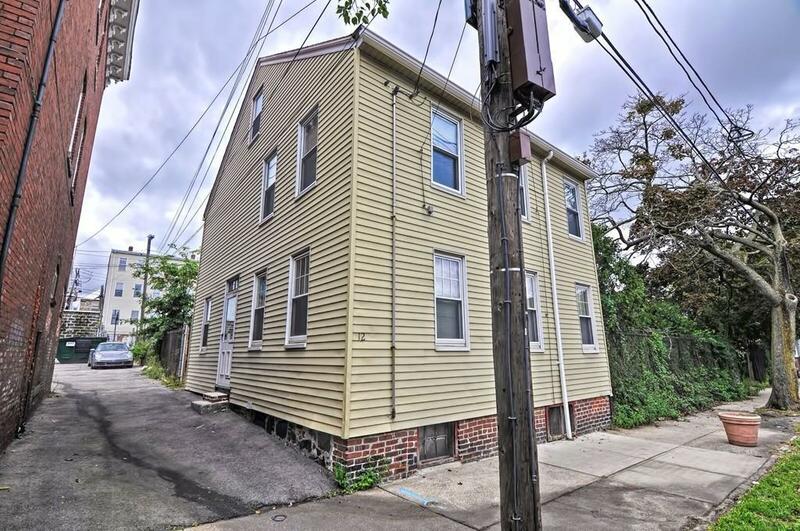 **Looking to have your own business in East Cambridge? ** Be sure to take a look at the numerous opportunities this property has to offer. 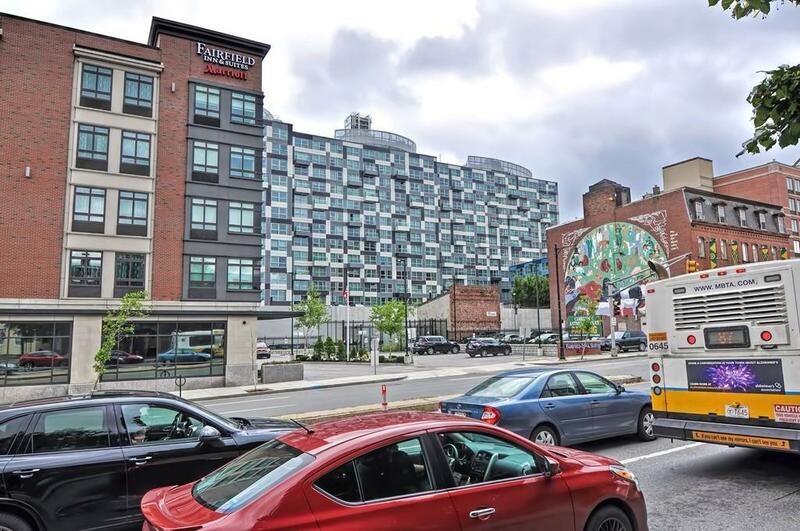 Ideally located in East Cambridge near Lechmere, bus transportation, the new Fairfield Inn & Marriott, shopping and more! 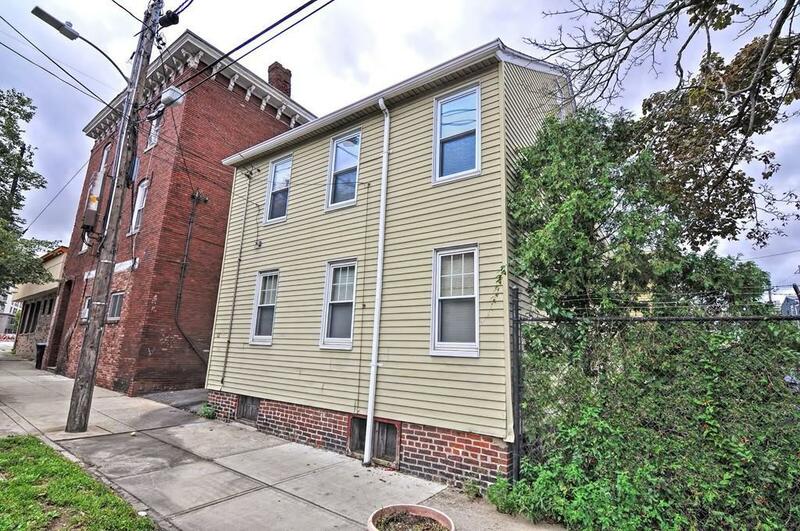 Located in what is known as the Business District and close to a neighborhood full of people that are in walking distance! ZONED BA (Business use - retail or office) This is a unique opportunity to be in one of the most desirable locations and close to all major amenities Boston has to offer! Listing courtesy of Samantha Edwards of Cameron Prestige, Llc. Listing provided courtesy of Samantha Edwards of Cameron Prestige, Llc.